RaMell Ross is a filmmaker, photographer and writer. His photographs have been exhibited around the world and in the US most recently at a solo exhibition at Aperture Foundation in New York and in the landmark exhibition “New Southern Photography” at the Ogden Museum in New Orleans. His writing has appeared in such outlets as The New York Times, Film Quarterly and the Walker Arts Center. In 2015, he was selected as one of Filmmaker Magazine’s “25 New Faces of Independent Film” and as a New Frontier Artist in Residence at the MIT Media Lab. In 2016, he was a finalist for the Aperture Portfolio Prize, winner of an Aaron Siskind Individual Photographer’s Fellowship and a Sundance Art of Nonfiction Fellow. In 2017, he was selected for Rhode Island Foundation’s Robert and Margaret Maccoll Johnson Artist Fellowship. RaMell’s debut feature documentary HALE COUNTY THIS MORNING, THIS EVENING won a Special Jury Prize for Creative Vision at its premiere at the Sundance Film Festival in 2018 and has since gone on to secure international theatrical, broadcast and streaming distribution as well as garnering multiple awards at top tier film festivals. The film was nominated for two IDA awards and five Cinema Eye Honors. The film won the Gotham Award for Best Documentary and the Cinema Eye Honor for Outstanding Achievement in Nonfiction Feature Filmmaking and is now nominated for the ICS, Independent Spirit Award and DGA Documentary Award. 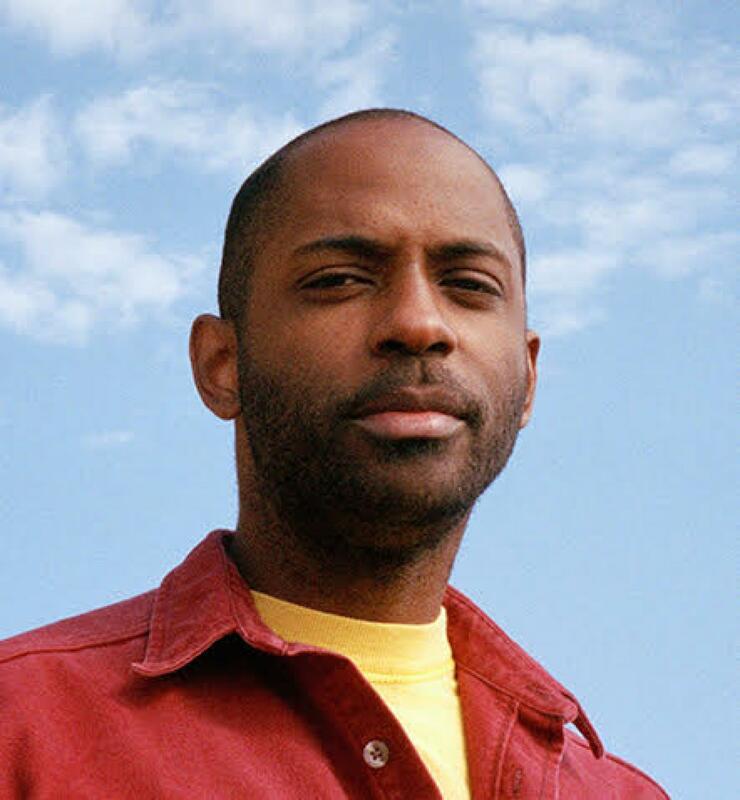 RaMell is currently on faculty at Brown University’s Visual Arts Department and recently completed his first short film, EASTER SNAP, which is premiering at the 2019 Sundance Film Festival.